© 2013 Special Edition Films. All rights reserved. What’s life like if you are young, disabled and a mum? This film follows the trials and tribulations of two women who struggle to overcome their physical challenges and the prejudices they face on a daily basis. At the age of 25, Trish is determined to be a ‘super-mum’ to prove the critics wrong. She was born with a condition that means she is confined to a wheelchair and cannot really use her arms or legs – as a consequence she has to perform everyday tasks with her mouth. For her this means preparing breakfast for her children, getting them dressed and even changing a nappy with her mouth. If life wasn’t busy enough, she is now pregnant with her third child and is planning a home-birth against doctor’s advice. 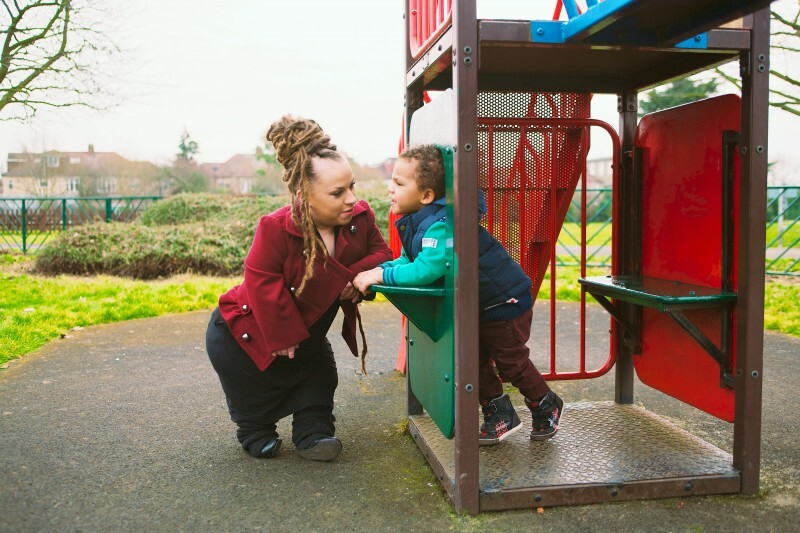 Michelle is 26-year-old single mum who was born with dwarfism and her energetic two-year-old Treziah is growing fast. She must learn to cope with being a mum to someone who is almost the same size and will soon be bigger than her. A film for BBC3 by first time Producer/Director Miles Blayden-Ryall.